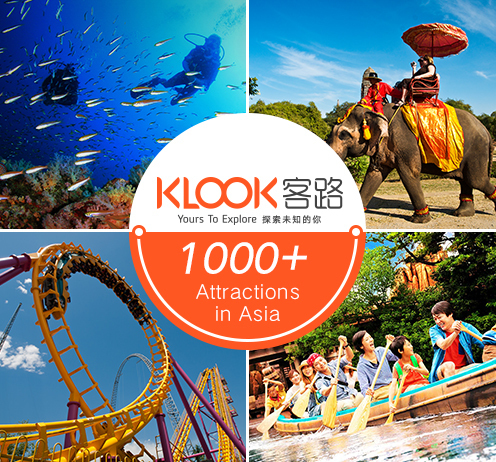 Klook is Asia's leading platform for travelers to explore and book a curated selection of activities at exclusive deals, targeting at both the English and Chinese-speaking independent travelers. From a discounted Universal Studios ticket to shipwreck diving in Bali, travelers can easily find inspirations and plan their itinerary. 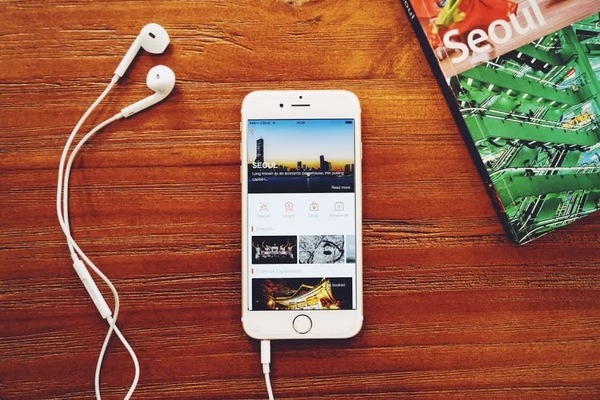 We also pioneer activities booking in the mobile space in enabling instant confirmation and same-day booking, all with exclusive deals up to 50% savings. 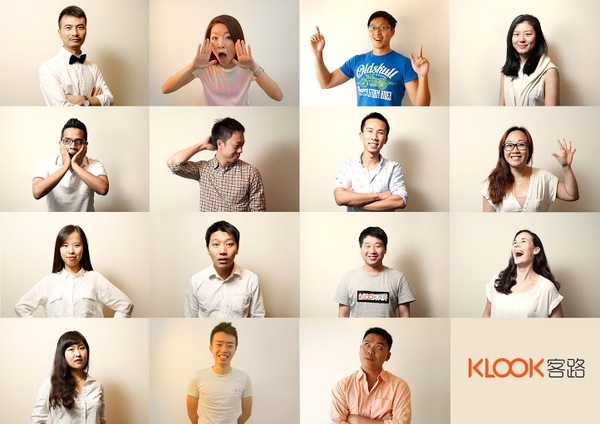 What is your dream and vision for Klook? How do you get your brand out there? Did you leverage any connections to other startups? Any other meaningful relationships or connections that helped you? What keeps your team going? What do they value the most? 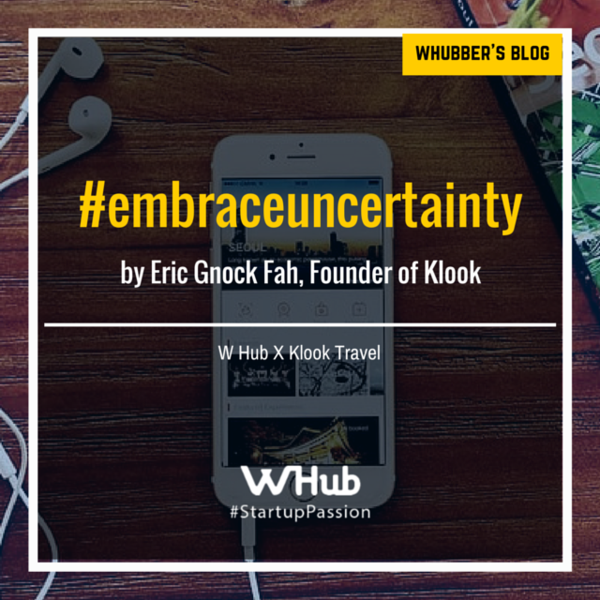 How quick can or should a startup team grow? Any advice/ watch-outs? It's a race against time, but make sure that fundamentals are strongly built otherwise it'll be easy to fall apart.